Last Week to Order Gamer Girl & Vixen! The Kickstarter for my comic, Gamer Girl & Vixen, has entered its final week! This is everybody’s last chance to pre-order my comic and help push us over the top! We’re only a few hundred dollars away from our goal, so every single person who jumps in right now is doing good! 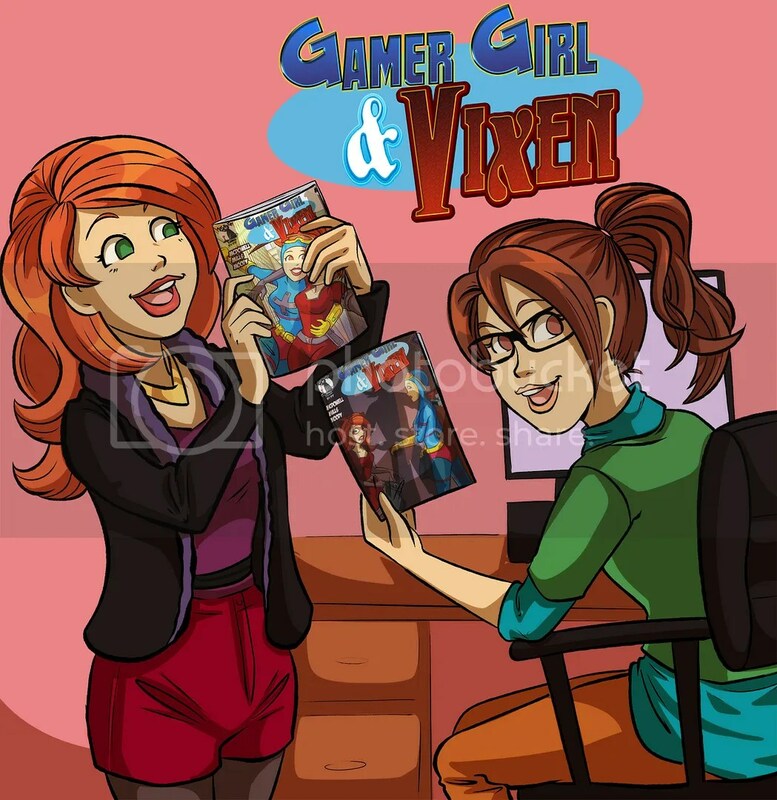 Order your copy of the Gamer Girl & Vixen graphic novel today! The comic is about two lesbian super-crooks who decide to go into the burglary business together, only for the sparks to start flying almost immediately. We want to publish a 100+ page graphic novel telling the first story of the girls teaming up and getting up to no good. Order your copy today, and you’ll get it by the end of the year! Posted on April 26, 2016, in Comics, Gamer Girl & Vixen, My Comics and tagged Gamer Girl, Gamer Girl & Vixen, Vixen. Bookmark the permalink. Leave a comment.